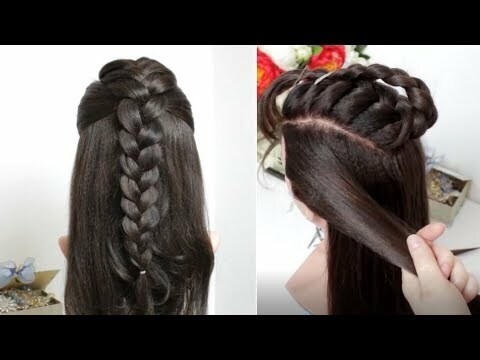 Half up half down hairstyle for long hair with fishtail braid into french braid. I hope you enjoy this hair tutorial! New Bridal Hairstyle For Long Hair. Wedding Updo Tutorial.